David Lipson is a vice chairman in the Savills Washington, DC, office. Since 2004, he has served on the firm’s board of directors, and has been a member of the board’s executive committee since 2014. To date, David has participated in real estate transactions totaling more than 92 million square feet. David joined Savills in 1989. He leads the Savills Public Sector Services Practice Group, which represents the General Services Administration and numerous independent federal agencies. In addition to assisting the General Services Administration with its 198 million-square- foot portfolio of leased space, David and his team have represented agencies including the State Department, Office of the Comptroller of the Currency, Securities and Exchange Commission, Commodity futures Trading Commission, Federal Housing Finance Agency, Federal Reserve Board of Governors, Census Bureau, Army Corps of Engineers, Department of Veterans Affairs, and other agencies on assignments across the country. In total, his team has completed well in excess of 1,500 transactions on behalf of the U.S. Government. David and his team also represent many of Washington’s leading private sector tenants. These clients include some of Washington’s most important law firms, such as WilmerHale, Williams & Connolly, Pillsbury, Arent Fox, Blank Rome, among others. For more than twenty years, David has represented the RAND Corporation and the Institute for Defense Analyses on a national basis. 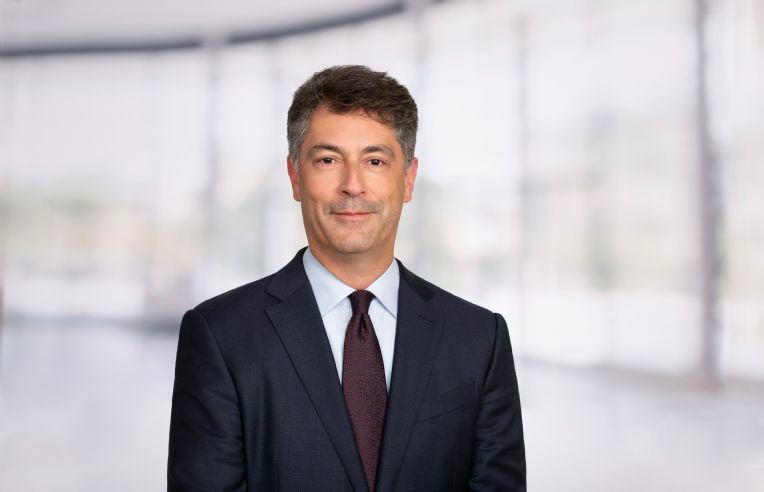 His corporate and trade association clients include CVS Health, Carlyle Group portfolio companies, and the Pharmaceutical Research and Manufacturers of America. David currently serves as Chairman of the Board for the British Schools and Universities Foundation. He is a member of the Board of Benefactors at Christ Church, Oxford and the Parents Committee at Dartmouth College.